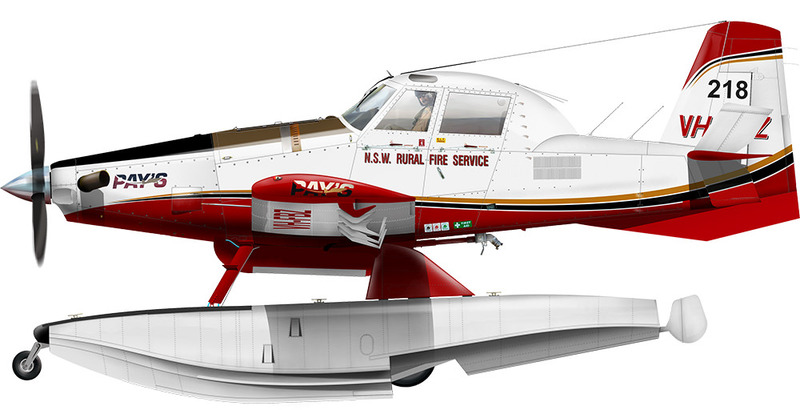 The latest poster the team is working on is the Aerial Fire-Fighting poster which will encompass aircraft from various operators around the world that are used in aerial fire fighting. This will include fixed wing and rotary wing, air tankers, Helos, bird dogs, SEATS and much more. We will post each new illustration to this thread as it is done. First one is ASTREA's Bell 205.